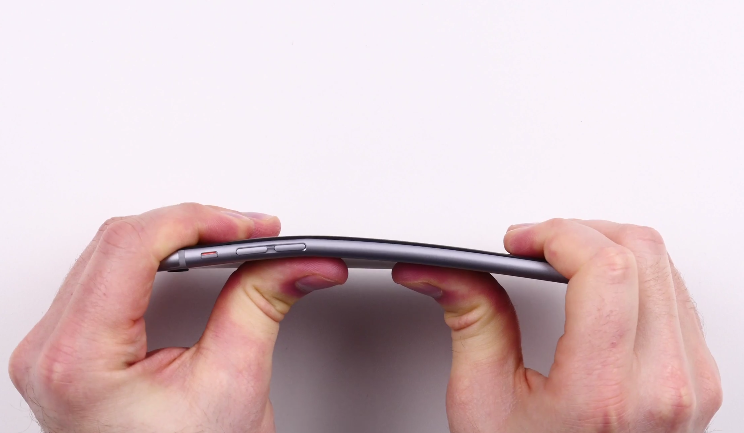 Apple was perfectly aware that #Bendgate was the real deal and it knew that iPhone 6 and iPhone 6 Plus would bend before the devices were even launched, according to internal documents released as part of the so-called “touch disease” lawsuit. Documents remain under seal, but judge Lucy Koh has decided to make some of the information public. Motherboard obtained the documents and shared previously unknown details pertaining to the case, the iPhone 6 touch disease and #Bendgate. 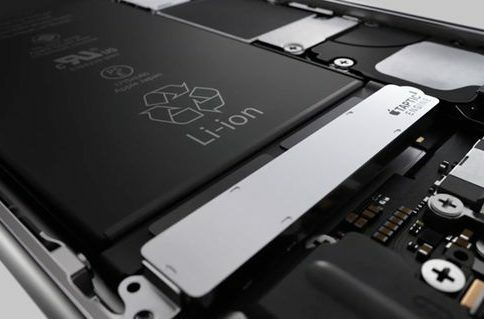 They went to the drawing board to make necessary engineering changes and reinforce the housing of iPhone 6 and iPhone 6 Plus with Series 7000 space-grade aluminum. This was allegedly happening nearly 1.5 years into the iPhone 6 cycle, proving Apple did not take these issues lightly even though it has never publicly admitted production defects. This is the same argument they’ve made in defending against the “touch disease” lawsuit. In August 2016, iFixit discovered that some iPhone 6 owners were seeing a flickering bar at the top of the screen as their touchscreen display became unresponsive. 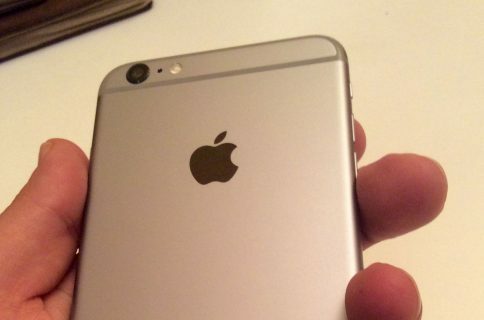 Apple didn’t respond to the issue, allegedly instructing those who contacted it over the issue to buy a new phone. 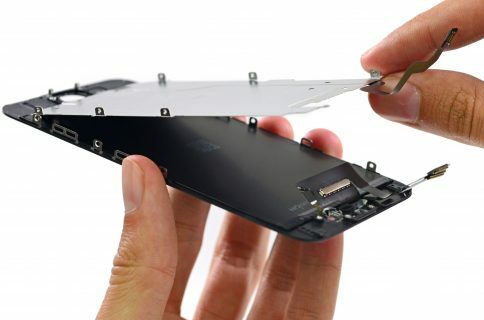 iFixit attributed the issue to a hardware design defect, but we now know from Apple’s internal documents that bending caused the touchscreen controller chip to become unseated from the logic board. Judge Koh has determined that Apple did not launch a repair program until months later after it implemented engineering changes in May 2016. Apple reportedly determined underfill would resolve “touch disease”. 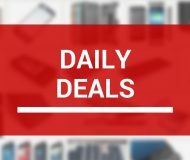 In November 2016, the Cupertino technology giant finally launched a repair program that would replace out-of-warranty iPhones affected by “touch disease” with a brand new phone for a one-time service fee of $149. Apple under Cook has become more of a huge corporation than it was under Jobs’s tenure. And in this instance, Apple proves there is hardly any honesty left in the corporate world. Do you find it absurd and insulting that affected iPhone 6 owners who contacted Apple about the “touch disease” ended up being charged $149 to fix an admitted production defect?